I would like to thank you for your continued great reviews and excellent giveaways. 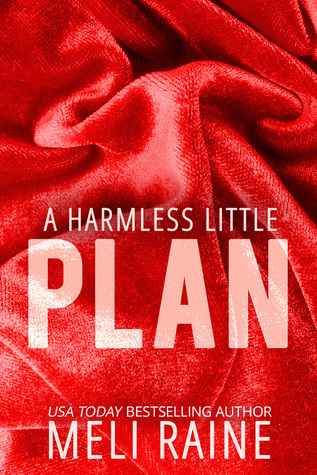 I can't wait to read A Harmless Little Plan. I look forward to following your blog in the future.